In order to address the Client’s challenges on contact accuracy and quality of appointments, the team carried out their best effort to profile and update each contact information with each call, and took the opportunity to ask decision makers appropriate probing questions to uncover business needs. These were significant factors in generating high converting appointments. https://www.callboxinc.com.au/wp-content/uploads/2019/02/CS_IT_Callbox-Takes-Systems-Integrator-Leader-From-Test-To-Trust.jpg 450 800 admin https://www.callboxinc.com.au/wp-content/uploads/2019/01/callbox-logo.png admin2016-04-20 00:03:302019-04-11 12:50:50Callbox Takes Systems Integrator Leader From "Test" To "Trust"
The Client’s goal is to provide the best software experience and a lower total cost of ownership for their customers. To meet customers’ long-term needs, they provide an evolutionary path to support continuing business and technology innovation. The Client didn’t have the in-house expertise to run a lead generation and lead management campaign, nor did they have the database tools to support one. To achieve their objectives, they needed a partner to develop and execute a comprehensive lead generation, qualification and appointment-setting program to capture greater market share for their business software solutions. 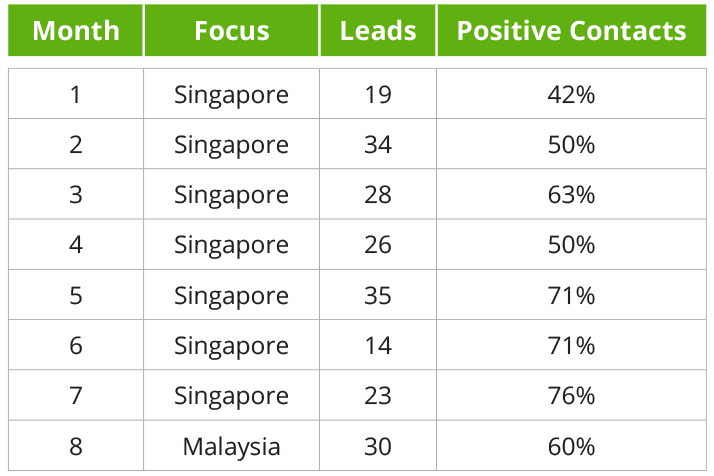 While the company had a dominant market share in the industry, it lacked the support for their sales people to handle leads and prospect profiling. Calls had to be made across the Asia Pacific Region to verify the records of individuals and companies that downloaded files from the Client’s website. Qualification was necessary, as the Client wanted to ensure that their website visitors/prospects could be considered warm leads before their sales team pursued them. Aside from verification and qualification, the Client also needed a support team to call and invite prospects and customers to various company-sponsored events throughout Asia. 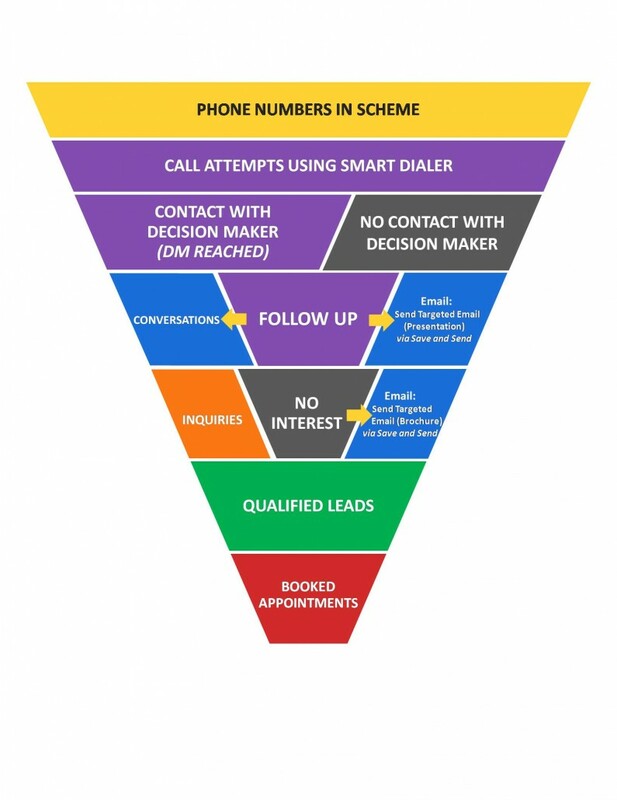 Lead Generation through outbound cold calling to generate leads and appointments for the Client’s sales force. Determine whether the prospects wanted to evaluate a new software solution. Determine business pains and/or areas of interest to find a fit between prospects’ needs and Client’s solution offerings. Identify the type of software prospects were using and for how long they’ve been using it. Find out if prospects would be interested if presented with a new solution. Callbox executed the cold-calling campaign using the list of target contacts provided by the Client. Agents who were assigned to this campaign used a customized spreadsheet to keep track of all call results. 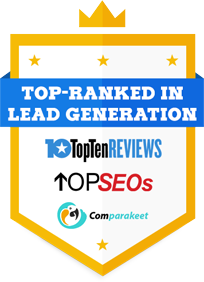 Calls were categorized as lead completed, not interested, competitor, invalid, duplicate, no action needed, etc., and were assigned to each respective column on the spreadsheet for easy reporting and evaluation. Leads generated from the calling campaign were posted on the PipelineCRM to be reviewed by the Client and feedbacks were discussed. Callbox provided daily and monthly reports on pipeline activity and campaign status. The Client provided Callbox with their list of prospects and clients. The Callbox Team verified and updated all possible contact information by phone, including email addresses. Callbox provided total sales and marketing support by carrying out several call-to-invite campaigns, inviting the Client’s customers and prospects to attend company-sponsored events in the Philippines, Indonesia, Malaysia and Singapore. The Callbox Team then followed up every call with an email. Aside from company-sponsored events, the Client also held webinars. Callbox callers invited guests to these webinars and also confirmed attendance for the Client. Online, web-based reporting across all aspects of the project, its progress, and statistics which included lead distribution and appointments set. The Callbox solution provided the Client with a steady, predictable flow of qualified sales opportunities as well as a systematic methodology for tracking every opportunity and evaluating sales force effectiveness. The Client has a very accurate and predictable sales pipeline. By the time the prospect was ready to truly engage with them, they already had complete information about their prospects and their companies. Backed by Callbox’s own PipelineCRM, the Client enjoyed easy tracking and monitoring of all leads. The Client was also able to consistently improve service offerings through call recordings made available by Callbox. Since then, the Client has been renewing on a month-to-month basis with new campaigns — lead generation, call-to-invite and profiling for different types of products. Pleased with the overall performance of Callbox, the Client provides sales training for the team, conducted at the start of every campaign. The smooth integration of sales and marketing with disciplined lead management resulted in increased sales and also provided total control over the customer acquisition process.